Does bigger mean better? Not necessarily—and these two new tender designs from Cockwells and Lynx Yachts will prove how you can squeeze in superyacht luxury at just 34- and 62-feet. 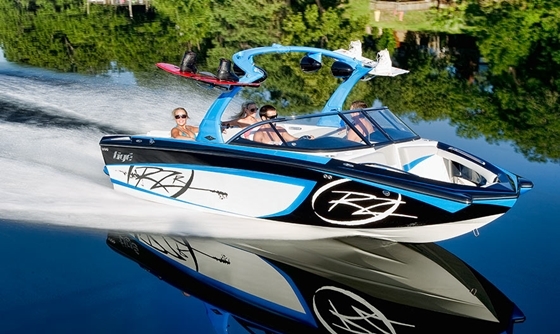 Two recently revealed boat designs are serving as a sweet reminder that great things can come in small packages. 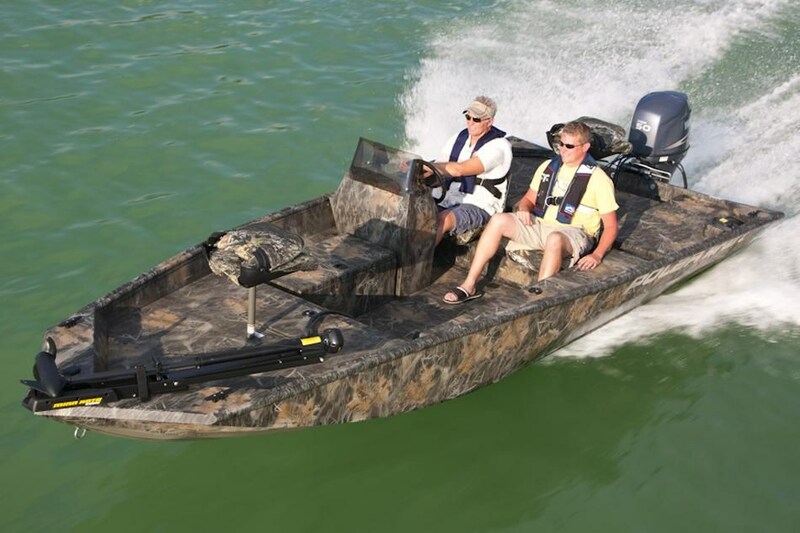 First is the Titian Tender from British builder Cockwells. This 34-foot stunner—based on a concept from superyacht design firm RWD—has copper-infused caulking, an interior lined with silk panels and artwork, yellow cedar construction and décor by Cullum Bespoke. The new tender design focuses heavily on innovation, while also not overlooking time-honored traditions valued by the builder. 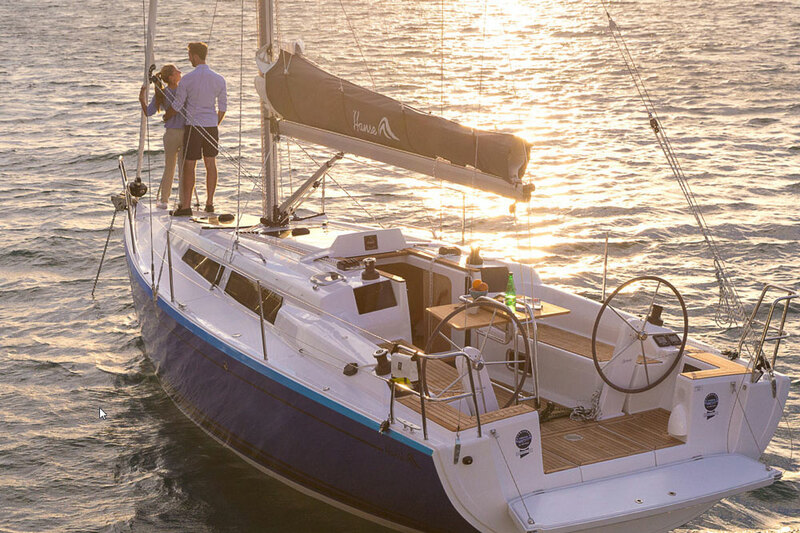 There is seating for six guests along with a head compartment that includes a shower, making the boat an option not only for heading ashore in style, but also for spending a day on the hook. 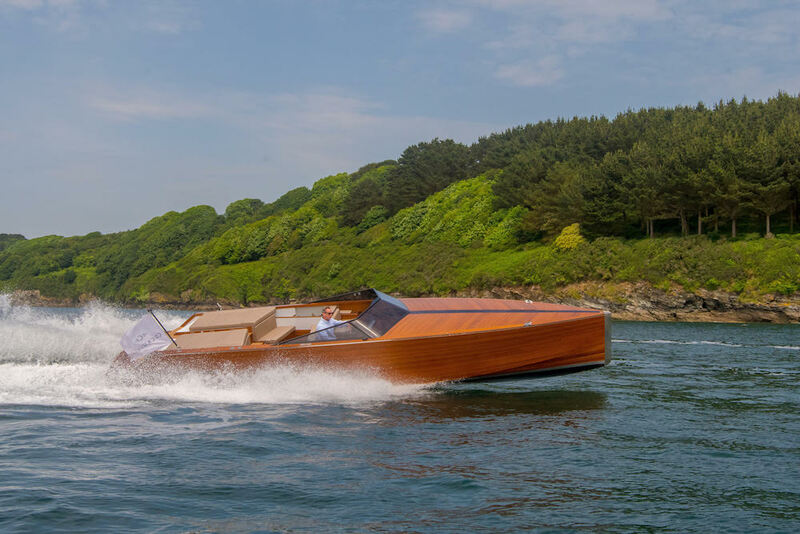 Slightly larger, and equally as breathtaking to classic-design fans, is the Lynx Commuter from the drafting board of Zurn Yacht Design. 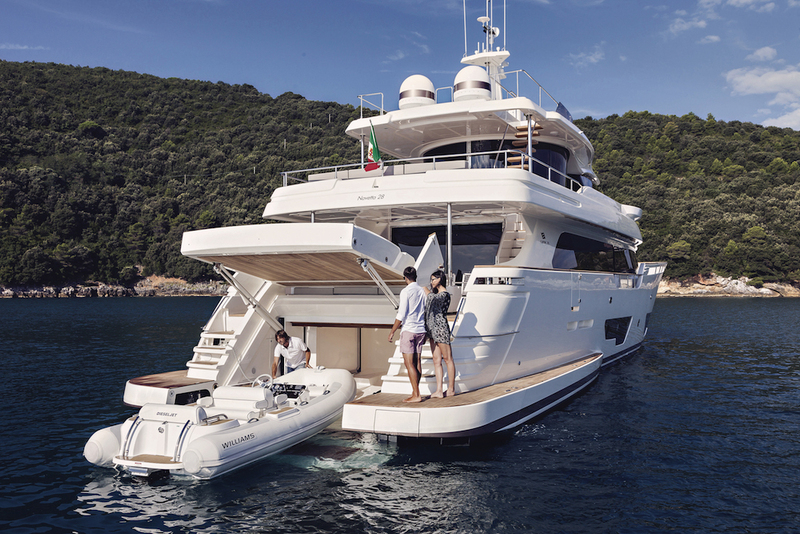 The Commuter is designed for entertainment with a spacious galley and luxuriously styled main cabin. At 62 feet length overall, the Lynx Commuter is an aluminum design that was originally conceived as a super-size superyacht tender—but that can be tweaked for use as a weekender, thanks to her belowdecks setup. There’s a galley, a head with a shower, a sitting room with a sofa that converts to a double berth, and a V-berth in the bow for crew or guests, all in addition to the topsides sitting areas for relaxation in the fresh air. 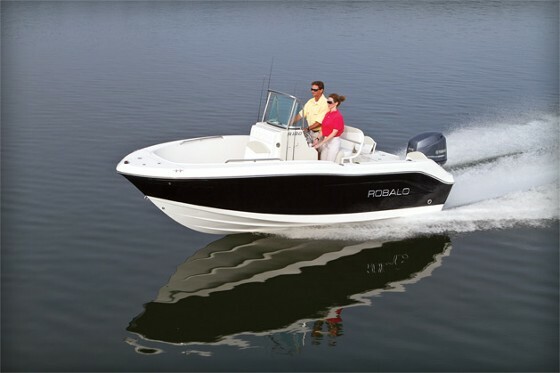 Keep an eye out for more information about the Cockwells Titian Tender and the Lynx Commuter at this fall’s boat shows. 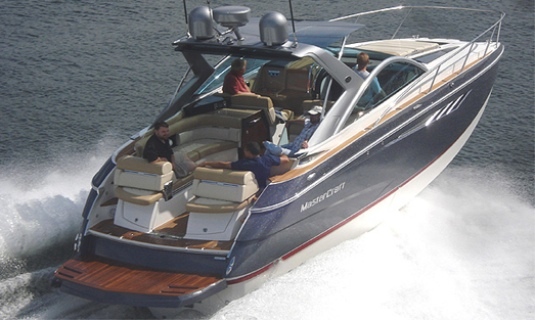 Big Ski Boat or Small, Fast Cruiser?